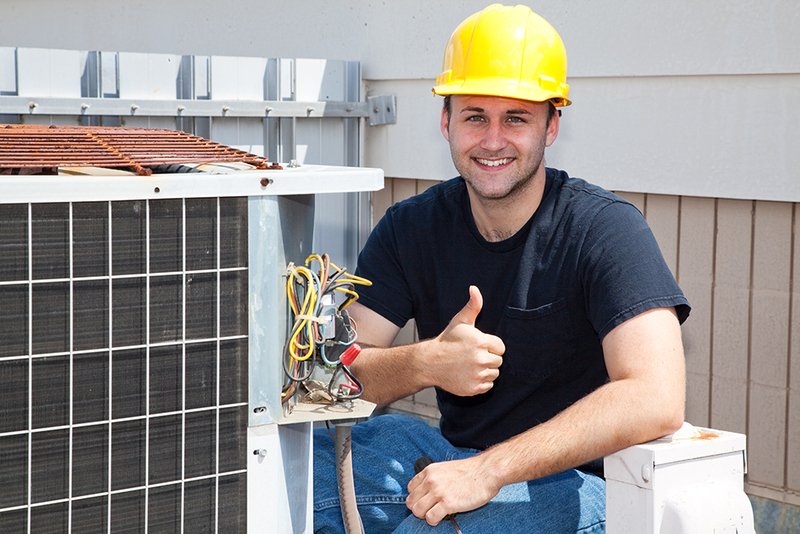 When your heating and cooling unit isn't working properly, turn to A & K Air Conditioning Heating Refrigeration Service LLC for comprehensive services. Our contractor worked in Georgia for 18 years before moving the business to the Charlotte, NC area. Since arriving in the Queen City two years ago, we've earned a reputation for delivering top-notch air conditioning repair, heating repair, maintenance and replacement services. Call 980-259-2659 right away to get a free estimate!